In the city's proposed 2018 budget, Samuel U. Rodgers Health Center would face a funding cut of just over $500,000. The proposed budget for Kansas City, Missouri, keeps overall funding for safety net health care providers steady at $31.9 million, but the majority of those programs would see budget cuts. 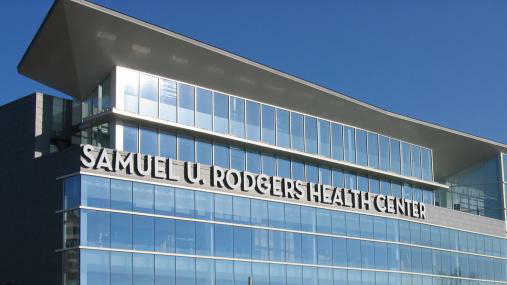 Samuel U. Rodgers Health Center is facing the biggest cut. The city has proposed cutting their funding by just over half a million dollars for the 2018-19 fiscal year. The proposed reallocation of money from the city’s health levy would also reduce funding for Kansas City Health Clinic, Northland Health Care and Swope Parkway Health, which faces the second biggest cut of nearly $30,000. Truman Medical Center has steadily retained 82.5 percent of the budget for the past few years. Swope Ridge Geriatric would see an increase of $80,000. The city bases its budget recommendations for health care providers on data such as patient visits. But Kansas City, Missouri, attorney Phil Zeeck says that formula doesn't work for Samuel Rodgers, which serves around 25,000 patients throughout the Kansas City area. According to Zeeck, who also serves on the Mayor's Health Commission, Rodgers Health's expenses have been two to three times higher than the other providers. "[The Samuel Rodgers Health Center's] expenses are unique because they make unique efforts to sign their patients up for health insurance," Zeeck says. "In this moment in our nation's life, and our state's life, that is truly God's work. They shouldn't be punished for doing that work." In a recent public hearing about the proposed budget, Samuel Rodgers Health CEO Bob Theis and other staff members called on the Kansas City Council to take another look at their budget, and consider a step-down approach. "Quite honestly, I hadn't thought of a staggered approach," councilwoman Heather Hall said. "I think that's something we're going to need to revisit." The city council must approve the budget by March 22. City Manager Zach Walker announced the news Wednesday and said the department’s functions would be transferred to other city departments. 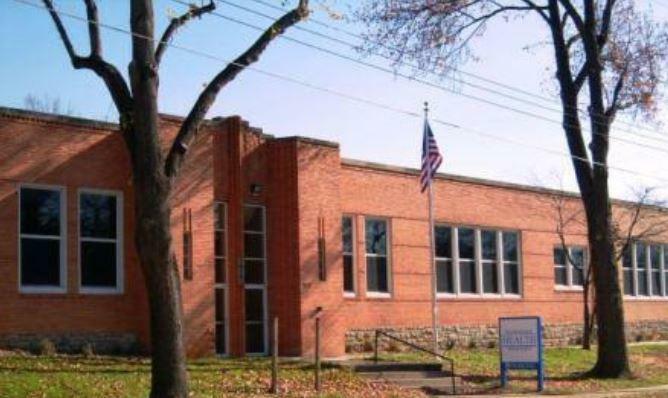 Independence is facing a projected $3 million budget shortfall for the upcoming fiscal year. Walker said the move would save about $375,000 a year for the city’s general fund. “This is certainly not a pleasant move, but it’s one that allows us to be innovative, to reduce our overhead associated with that operation, but still provide the core basic services associated with the health department,” Walker said. Missouri’s general revenue spending on Medicaid has topped more than 2 billion dollars annually in recent years and its costs are rising. 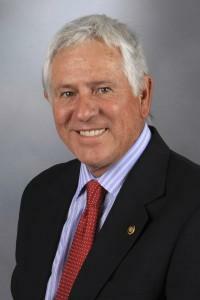 That’s a problem for Republican State Sen. David Sater of Springfield. “It continues to be the biggest inflation that we have in state programs, and we have to do something,” Sater says. The Springfield lawmaker is sponsoring a bill that would require Missouri to seek permission from the federal government to get what’s called a global waiver, basically allowing the state to create its own rules for operating Medicaid. 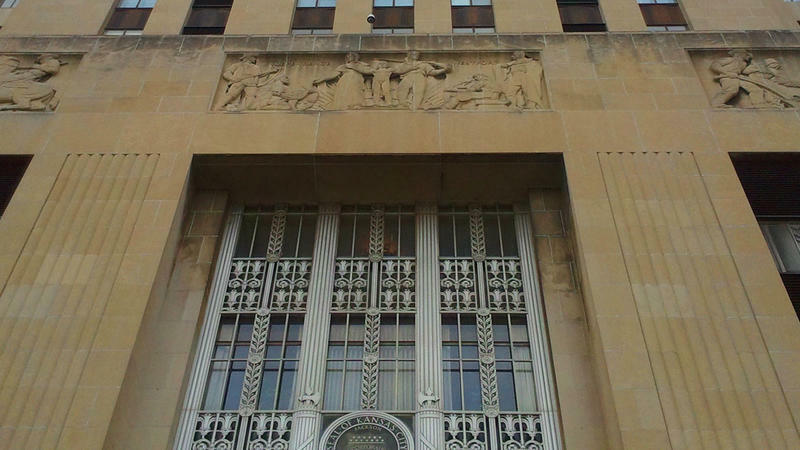 The Kansas City Council on Thursday approved a $1.5 billion budget for the upcoming fiscal year that boosts spending from health fund reserves to pay for indigent care. After some last-minute lobbying from providers, the council took $300,000 from the reserve to bump up next year’s allocation for Samuel U. Rodgers Health Center and Children’s Mercy Hospital. Two-thirds of the increase goes to Samuel Rodgers. Council members did not discuss the health funding at their Thursday meeting. A Kansas City Council committee has added some funding for indigent health care services in a revised 2016-17 budget to be considered Thursday by the full council – much to the relief of Samuel U. Rodgers Health Center. The Finance and Governance Committee on Wednesday recommended approval of the revised budget, which allocates about $300,000 in reserves from the health levy fund to Samuel Rodgers and Children’s Mercy Hospital. Two thirds of the bump would go to Samuel Rodgers.